Christmas is coming! 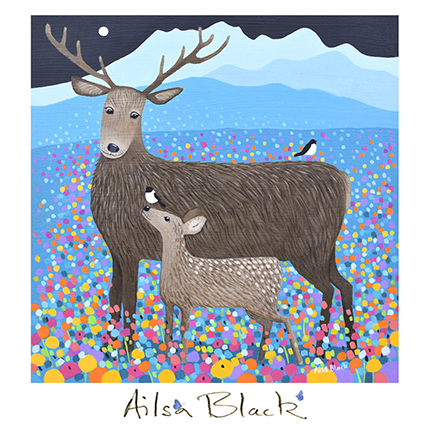 To complete our celebration of Ailsa’s wonderful portfolio throughout August we end with ‘Deer of Friendship’. 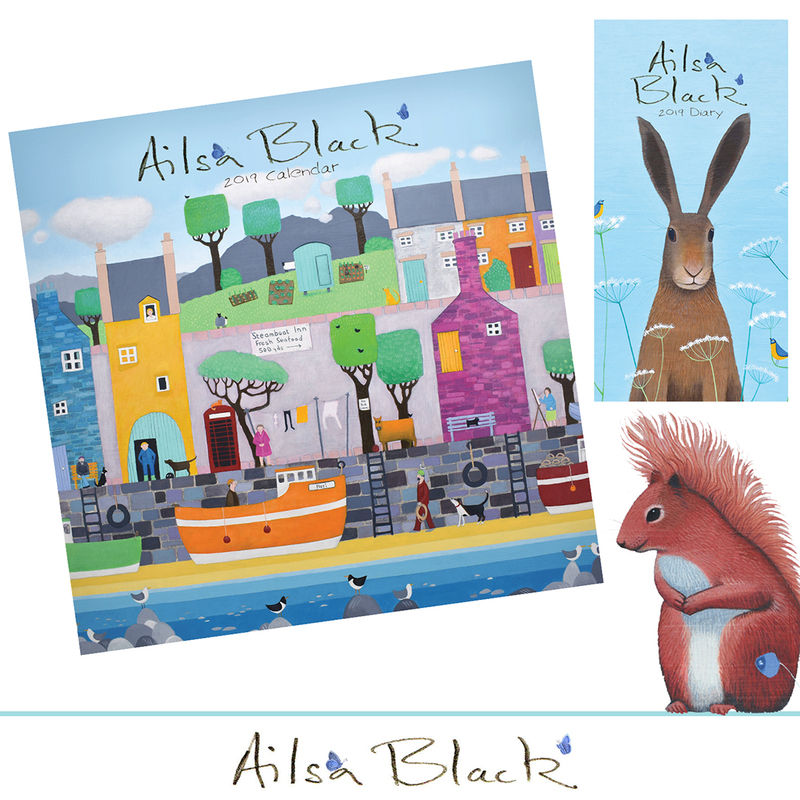 New for 2018; Ailsa Black slim calendars by partners Carousel Calendars. packed with glorious imagery from Ailsa’s new portfolio. Out now the new edition of Sweet magazine! Exhibition: Our Beryl: Beryl Cook at Home 24th June – 9th September 2017. Plymouth, UK. We’re always thrilled to receive new imagery from our artists. 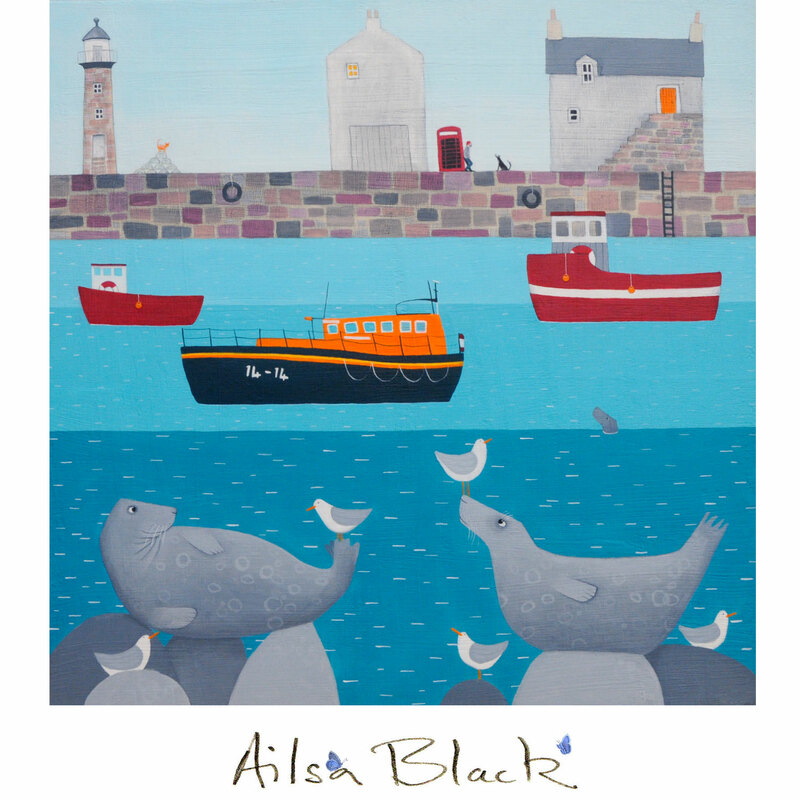 Here’s a sneak peak at the cover art for the 2019 @ailsablack calendar.. 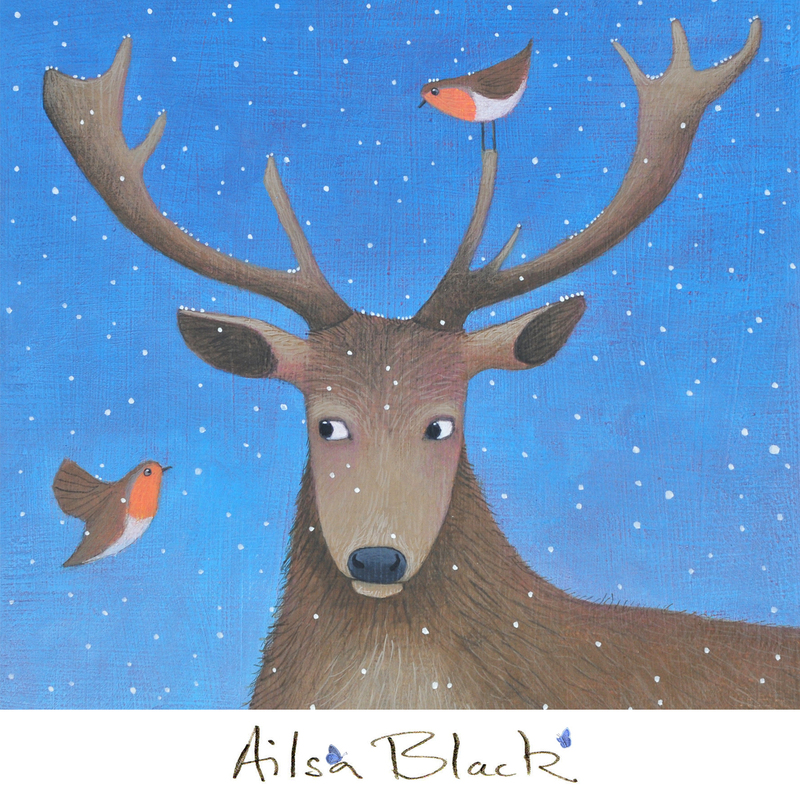 Comments Off on Here’s a sneak peak at the cover art for the 2019 @ailsablack calendar..
New from artist @ailsablack ‘Birdie with the Blue Head’ part of a new series of images for 2017/18. 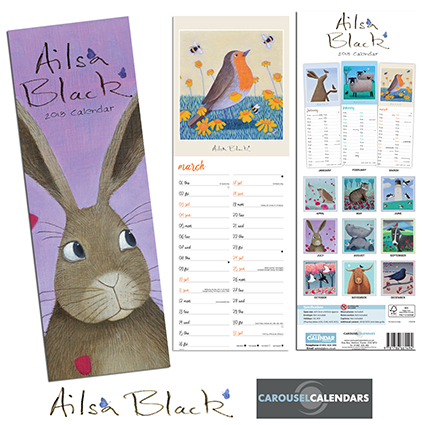 2018 @ailsablack Calendars by partners @carouselcalendars now available! 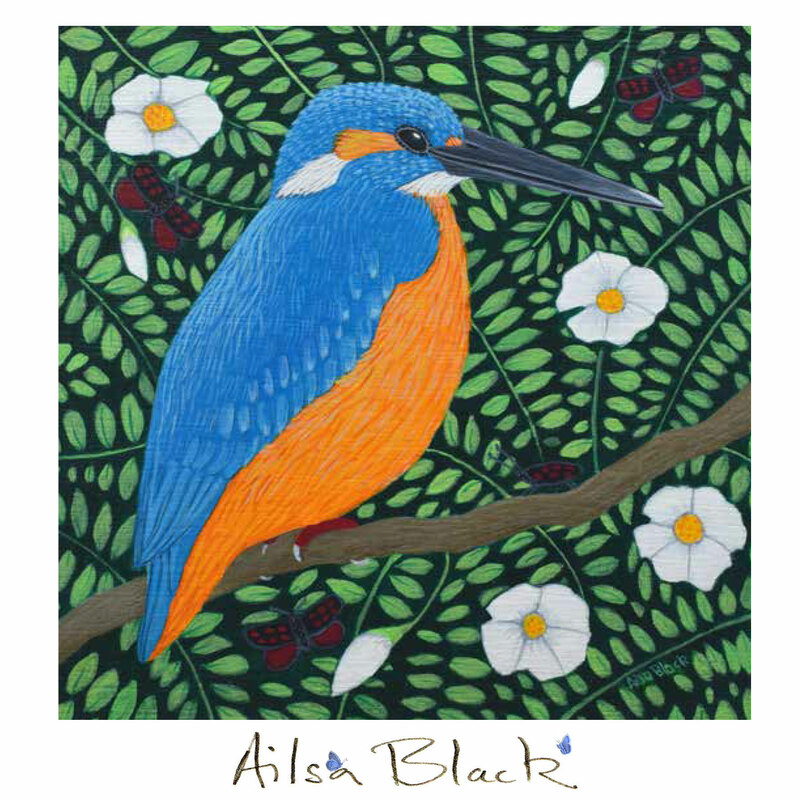 2018 Ailsa Black calendars and diaries are now available! 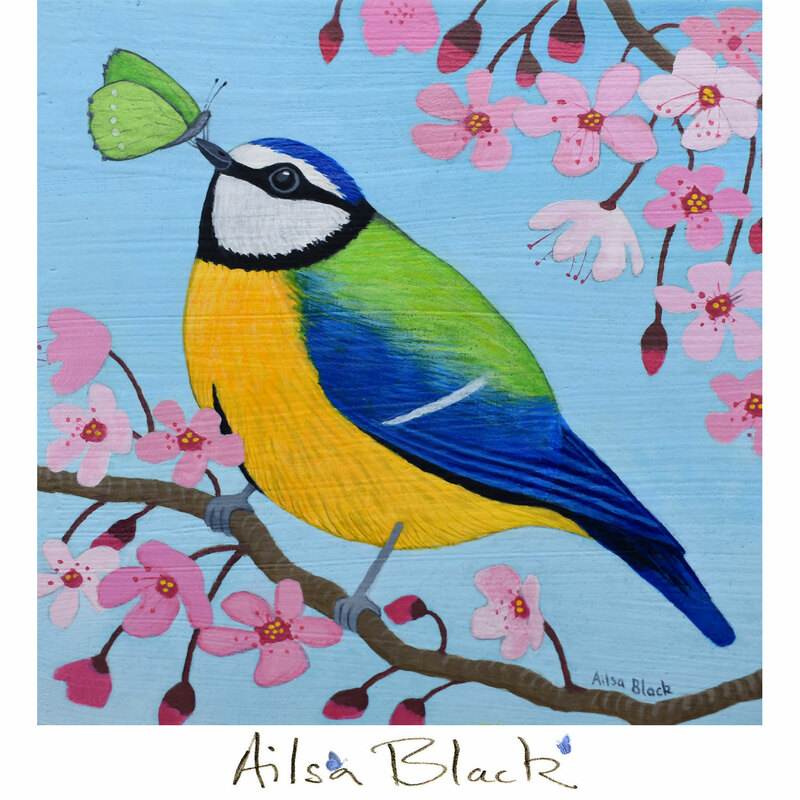 Comments Off on 2018 @ailsablack Calendars by partners @carouselcalendars now available! 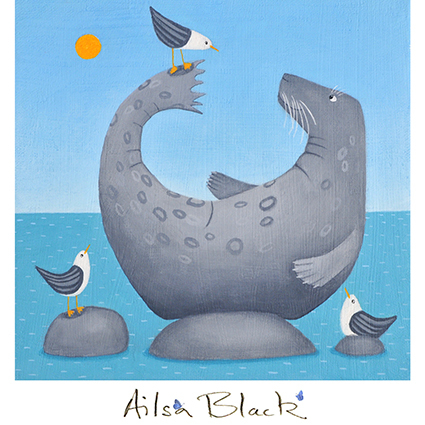 One for Lundy Island here as we smile at ‘Born to Fish’ by artist Ailsa Black.